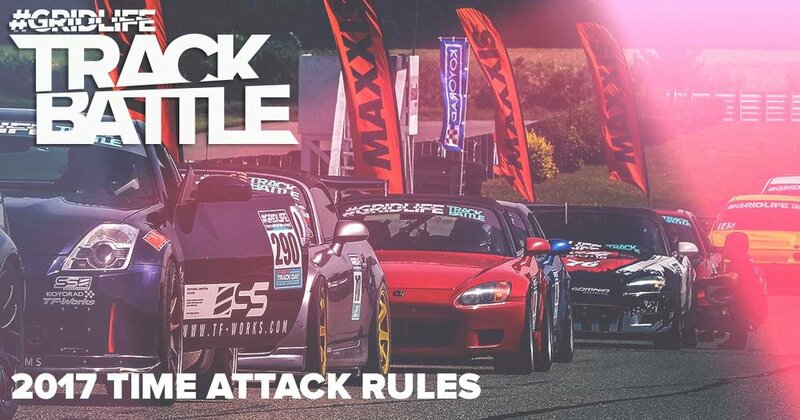 At long last the 2017 TrackBattle rules have moved out of the draft format and are now officially official. For 2017 the general rule set remains relatively unchanged with 4 competition classes and only subtle adjustments throughout the specific classes. Changing more dramatically for 2017 is the points calculation and competition format for season competitors. We will be using a points system that considers the entire field per event vs dividing up drivers per class. This new format is designed to reward drivers that punch above their weight and give more points to those that perform well in large fields. For more details check out the full 2017 rule set here.